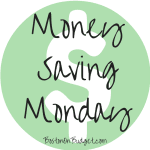 Last Monday I mentioned that planning ahead is a great way to save money. 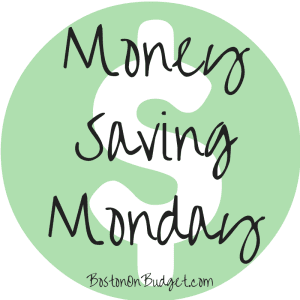 Planning ahead for big purchases (like travel) can help save a lot of money. Looking for travel deals far in advance and bringing deals to you is a great way to save money and time. However, personally I like to keep an open mind and send travel deals my way. One thing I did a few years ago was sign up for the Travelzoo Newsletter to get the top 20 travel deals to my inbox weekly. This is a great way to get travel deals right to my inbox whether they are far ahead or last minute deals. Even if you do not book anything, it is great to get an idea of what travel deals are out there and ideas for future destinations. Sending deals right to your inbox and keeping an open mind is a great way to save money, especially on big ticket items like travel. Do you subscribe to Travelzoo? Do you get deals right to your inbox?